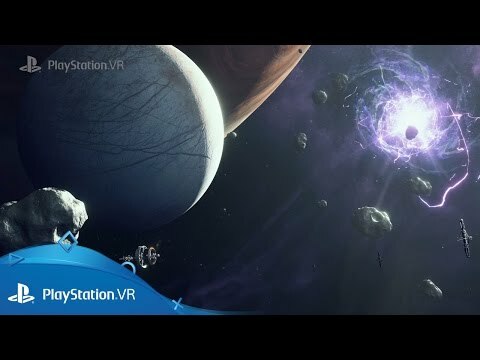 You’re a long way from home... find your way back with PlayStation VR. 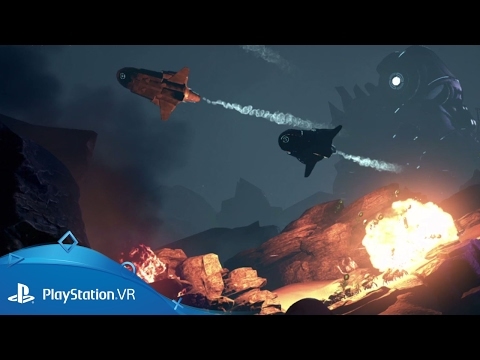 Having found yourself stranded on an uncharted extra-terrestrial world with only standard issue equipment to keep you alive, you’ll need to set off in search of a crashed space station – The Pilgrim ­– and its survivors to find a way back home. Master an arsenal of primary and secondary weapons as you freely explore your surroundings, uncovering secrets of the strange Anomaly which marooned you. 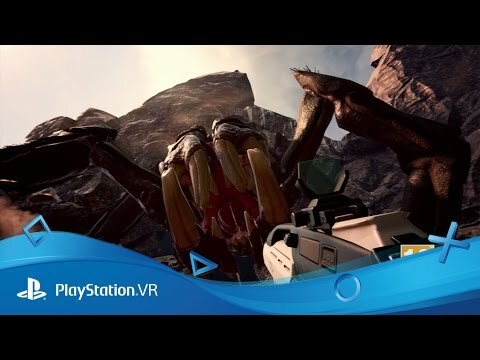 Farpoint is built from the ground-up for PlayStation VR and using the PlayStation VR Aim you’ll be able to directly interact with the digital world. 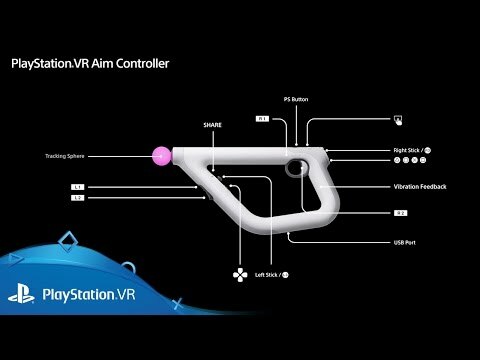 Defend yourself from a deadly alien threat with the pinpoint accuracy of the PS VR aim controller. 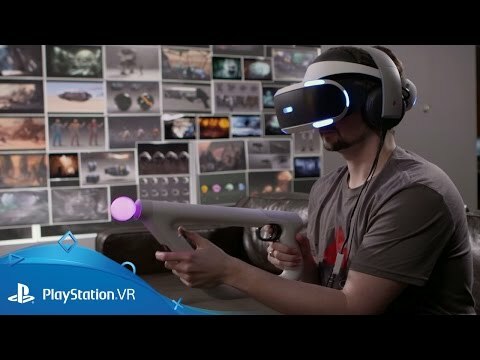 Every move you make is tracked by integrated motion sensors and a built-in light sphere that works with the PlayStation Camera, so keep moving – it’s your only hope in your fight back home. 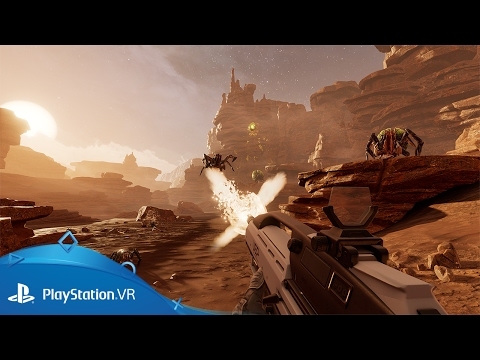 Make sure you’re armed for adventure – pick up the PS VR aim controller for an unbeatable and immersive experience in a terrifying, action-packed survival voyage. 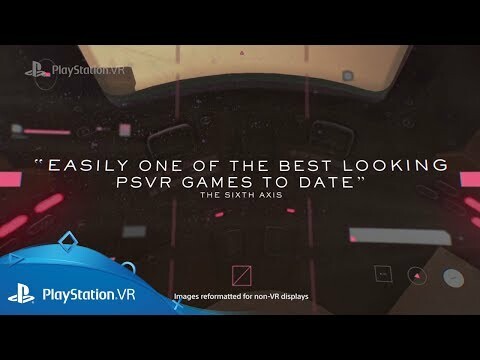 Tense tactical shooter Firewall: Zero Hour, releasing next month, isn’t the only PS VR game that benefits from using the PS VR Aim controller. Slotting a PS Move into the peripheral’s frame offers not only added precision to your gameplay but a deeper sense of immersion into the game world. 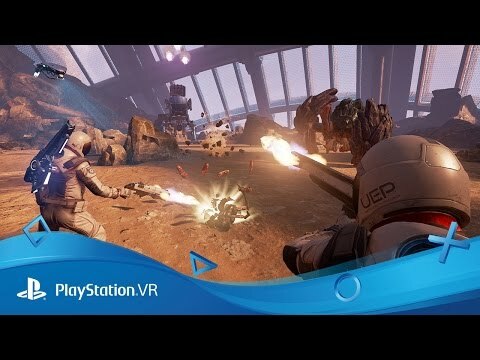 Feel the Aim kick when […] The post 6 great PS VR games that are even better with the PS VR Aim controller appeared first on PlayStation.Blog.Europe. You and I aren’t the only ones looking forward to settling in over the next several days and sinking some serious time into just some of the spectacular games that have released over the past 12 months. 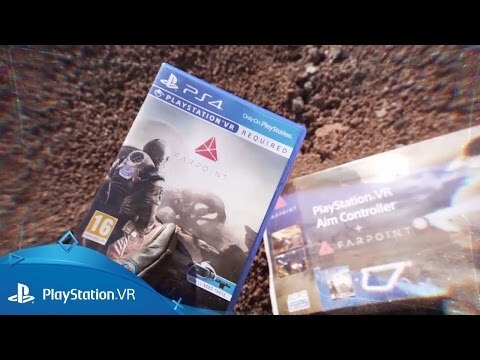 So to are the developers behind those hits. Which brings us to this list. We asked a selection […] The post PlayStation developers pick their favourite games of 2017 appeared first on PlayStation.Blog.Europe. 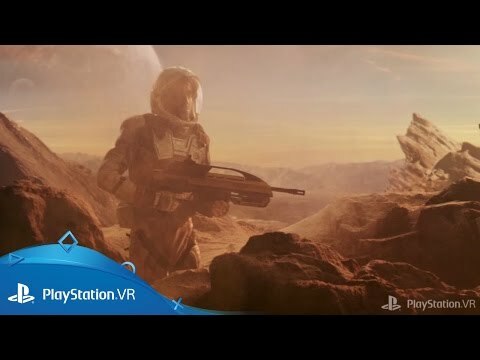 The team at Impulse Gear is excited to bring you the Farpoint Versus expansion pack. 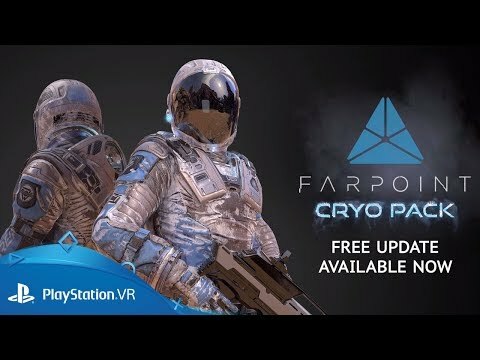 The Versus expansion pack is free for all Farpoint owners and features two new PvP modes that pit two players with active PS Plus memberships against each other. 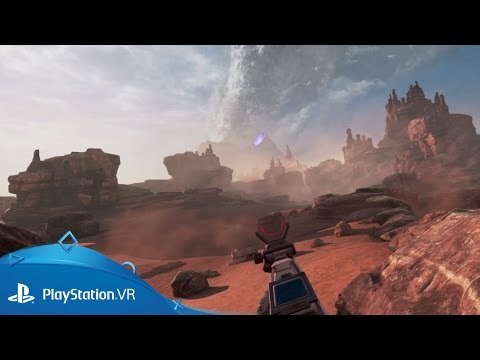 In a unique twist, players can spawn enemy creatures from the planet […] The post Farpoint’s new Versus expansion pack adds two new PvP modes today appeared first on PlayStation.Blog.Europe.